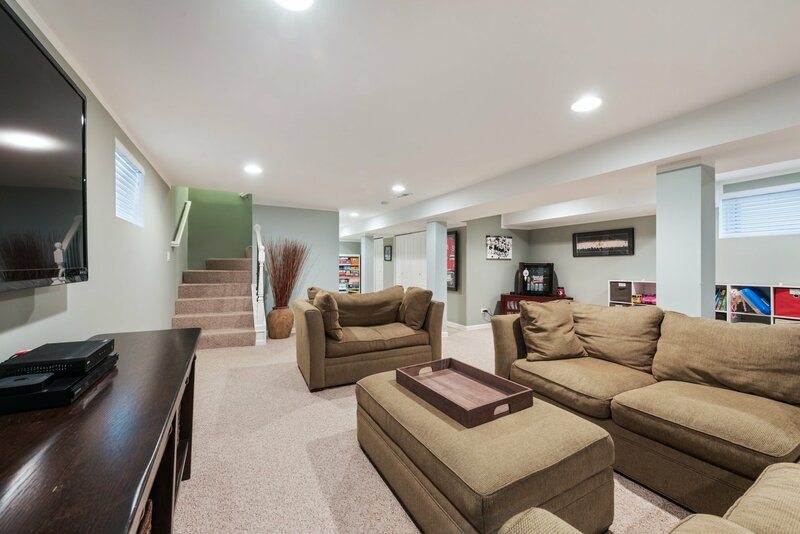 STUNNING 3 BEDROOM 3 BATH OVER 2,200 SQ. 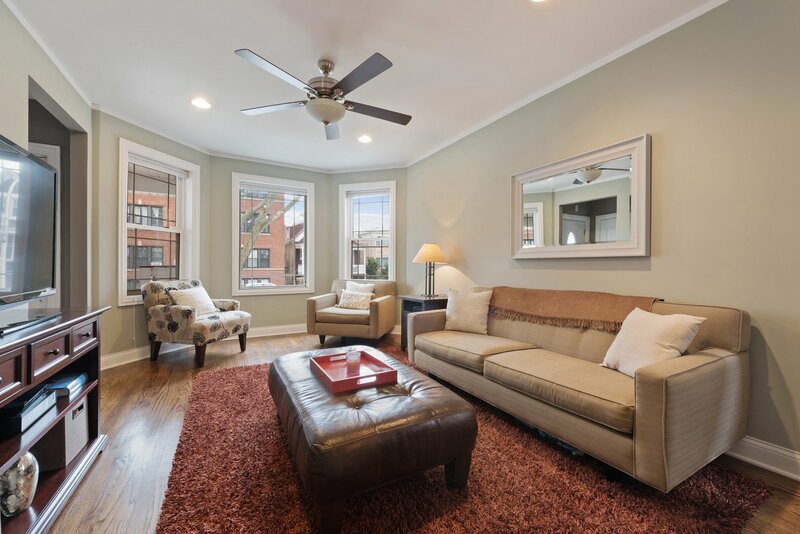 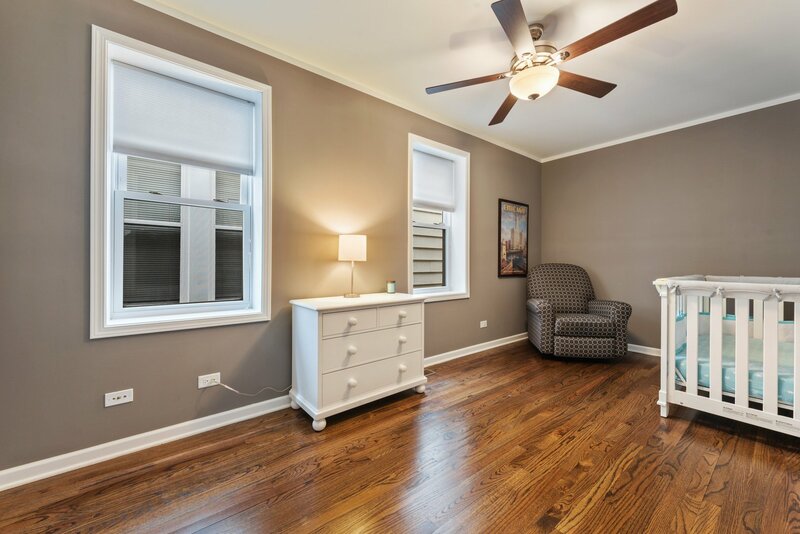 FT. OF FINISHED LIVING SPACE IN THE HIGHLY SOUGHT-AFTER LINCOLN SQUARE !! 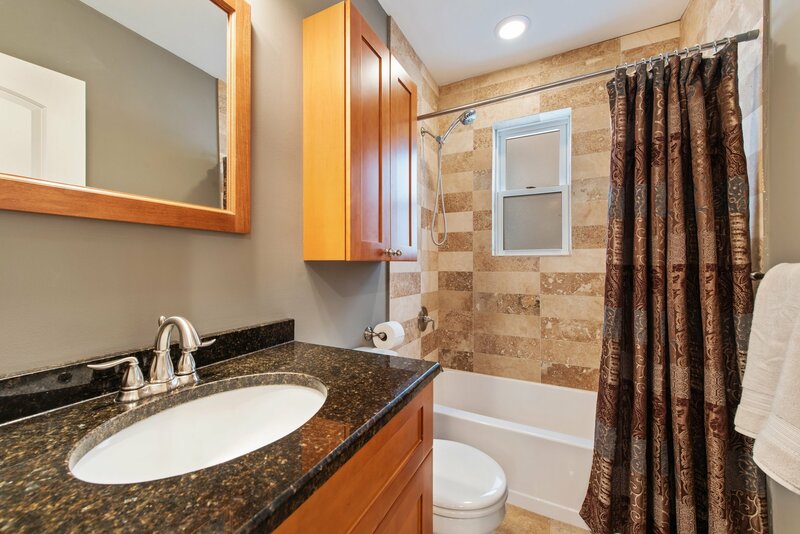 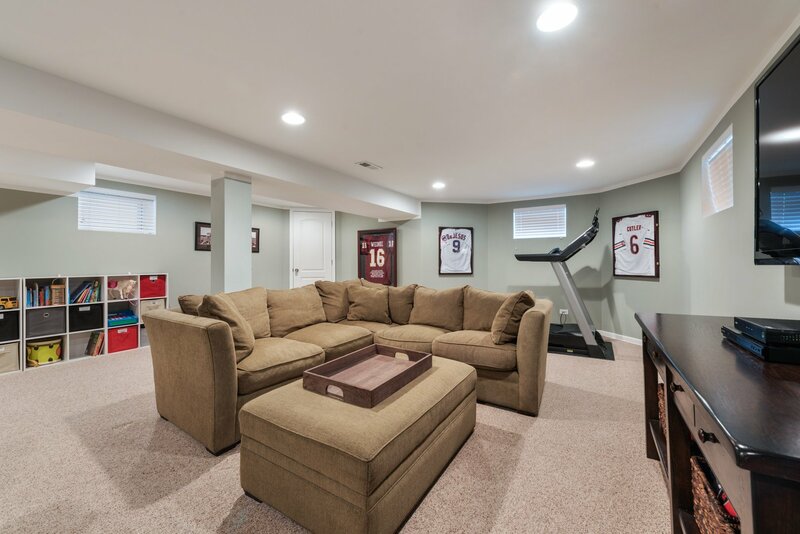 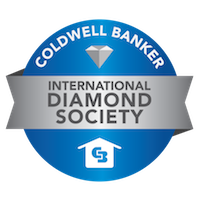 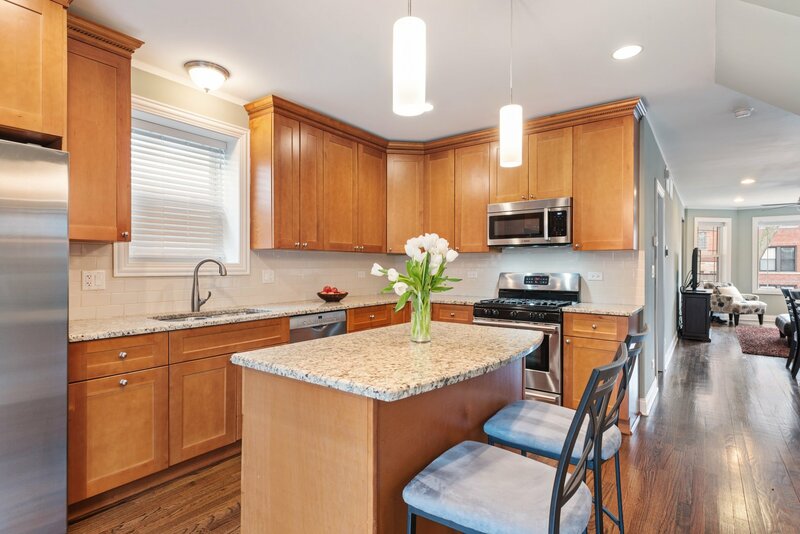 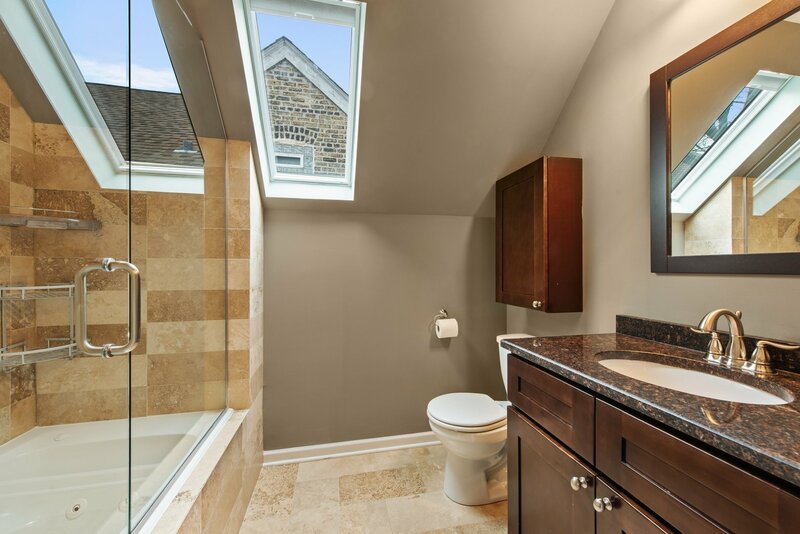 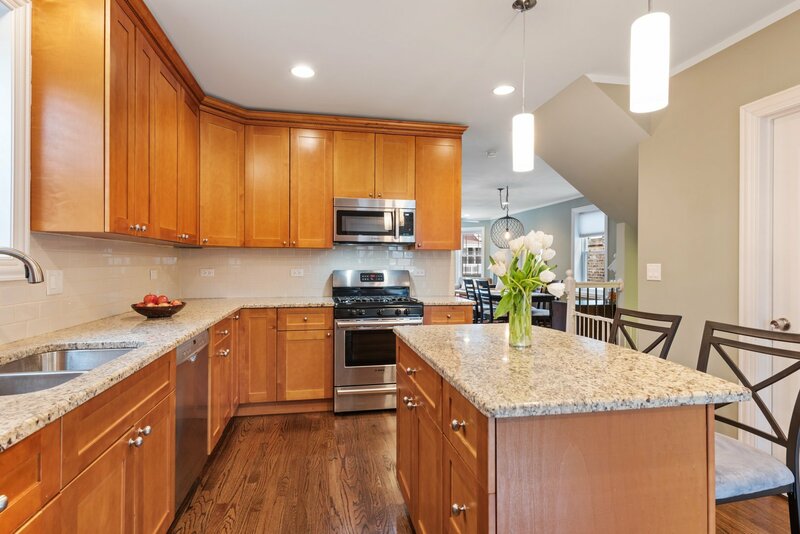 This Beautiful Home has been completely remodeled from top to bottom within the last 8 years. 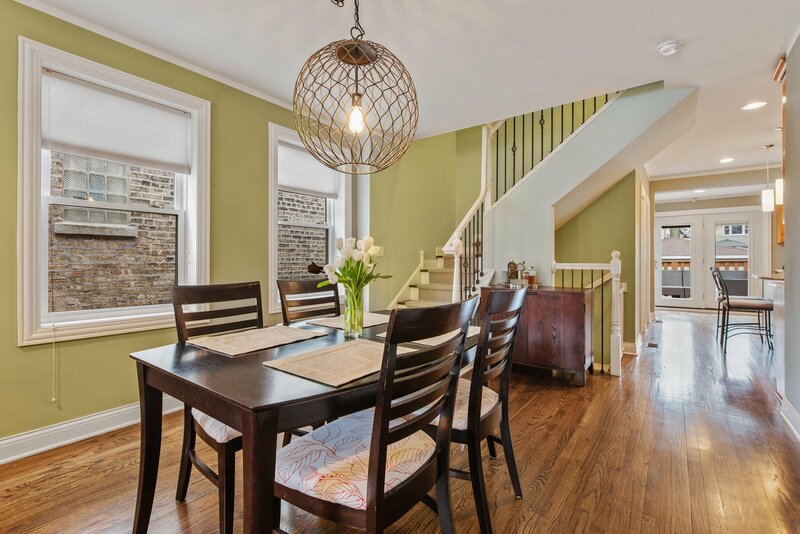 As you enter you will notice the stunning Hardwood floors throughout complemented by the warm newly painted colors on this open main floor. 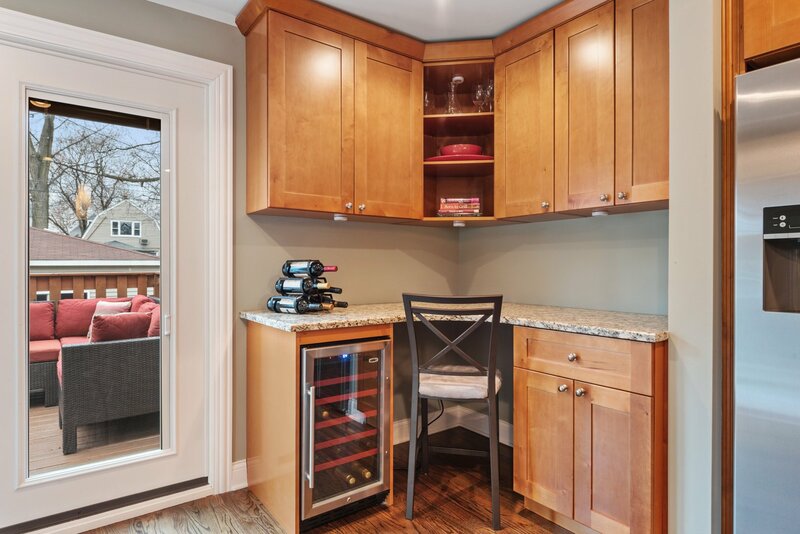 The Kitchen has it ALL .. 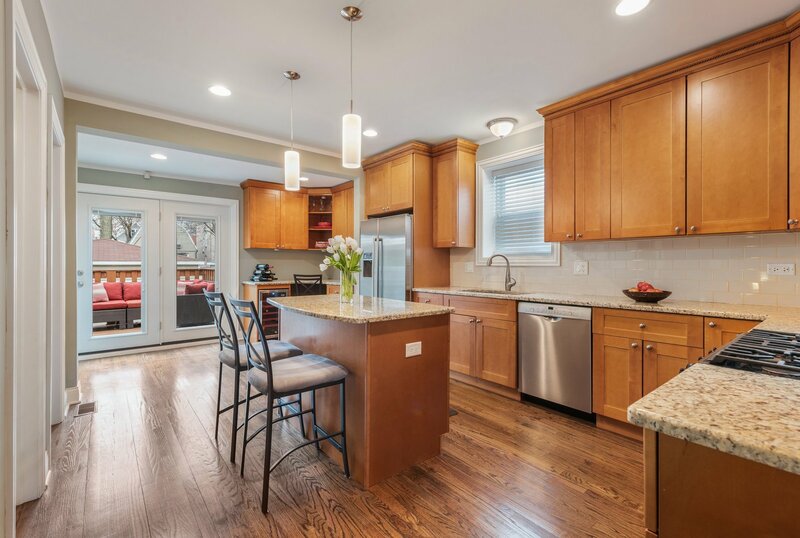 Stainless Steel Bosch Appliances, Enormous amount of Cabinet's, Granite Counters, Wine Cooler, Island, Media Center, Walk-In Pantry and leads right out to your own 11x 11 Deck with Grill Area and spacious Back Yard. 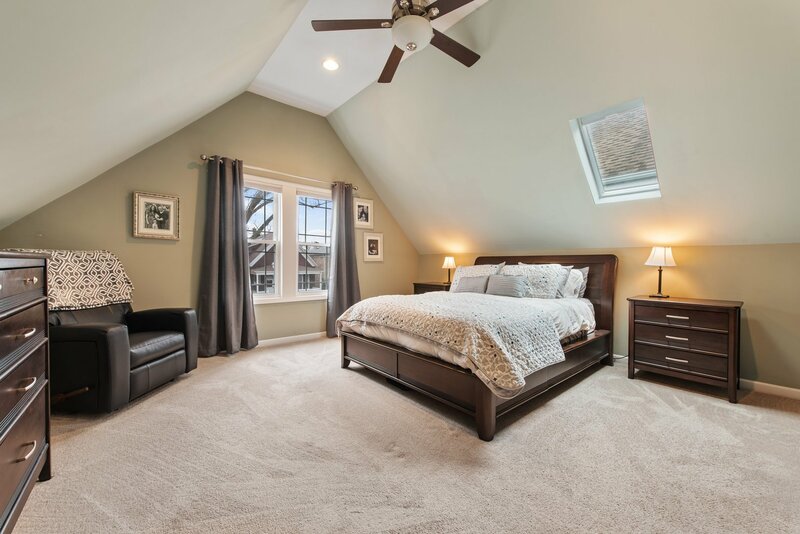 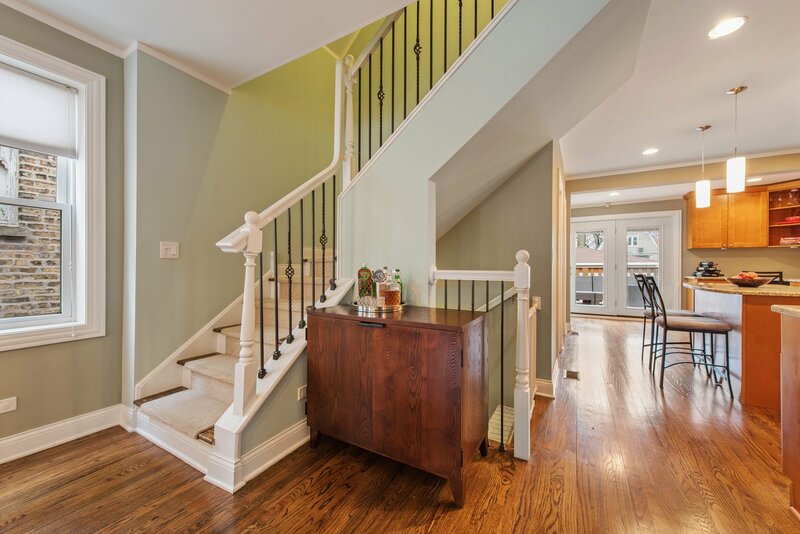 The beautiful oak Staircase leads to the Upper w/ large Bedrooms, Walk-In Closets and a custom Bath w/ Whirlpool Tub. 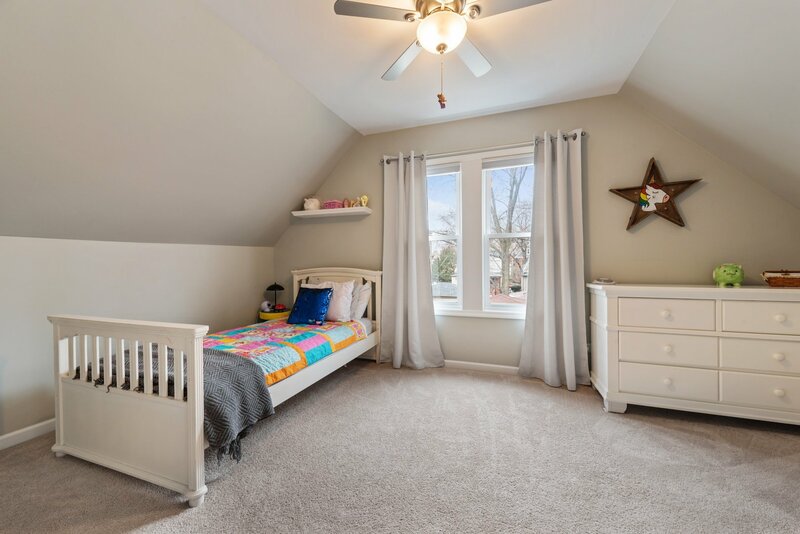 Lower Level is fully finished w/ a huge Family Rm., Bonus Area, 2 Storage Areas, Bath and Laundry that has exit to the Backyard. 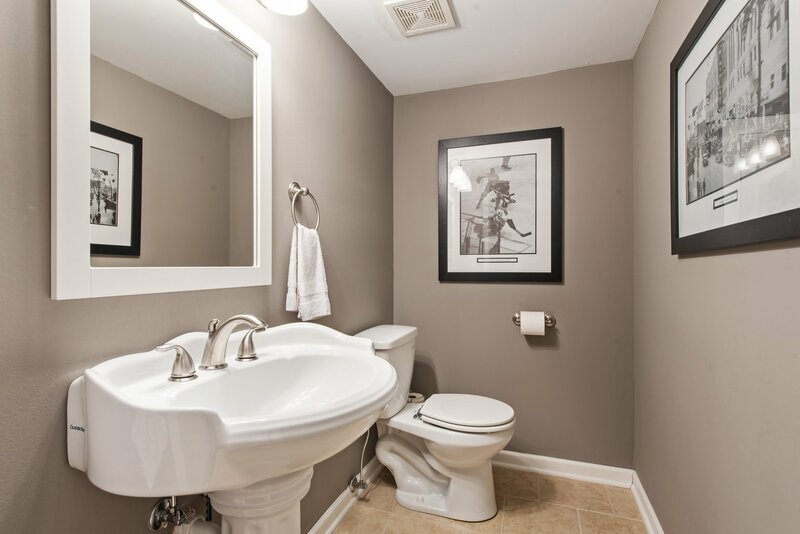 Its all about Location and this has it ALL !! 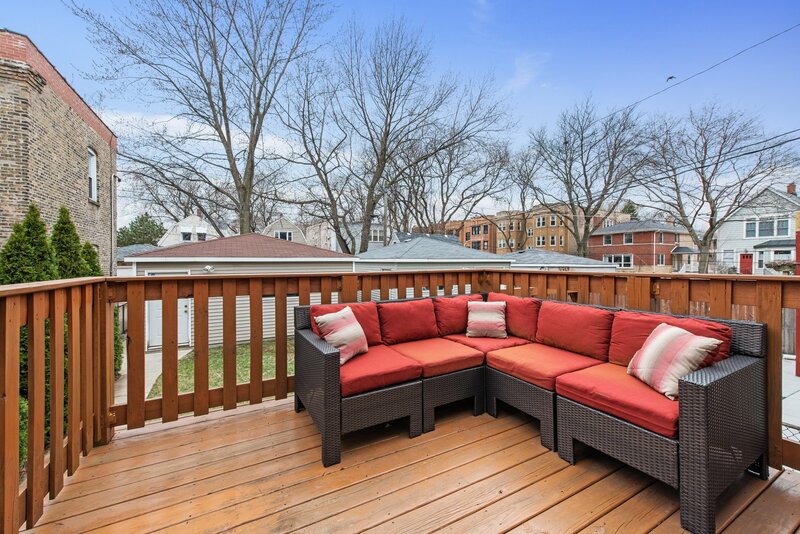 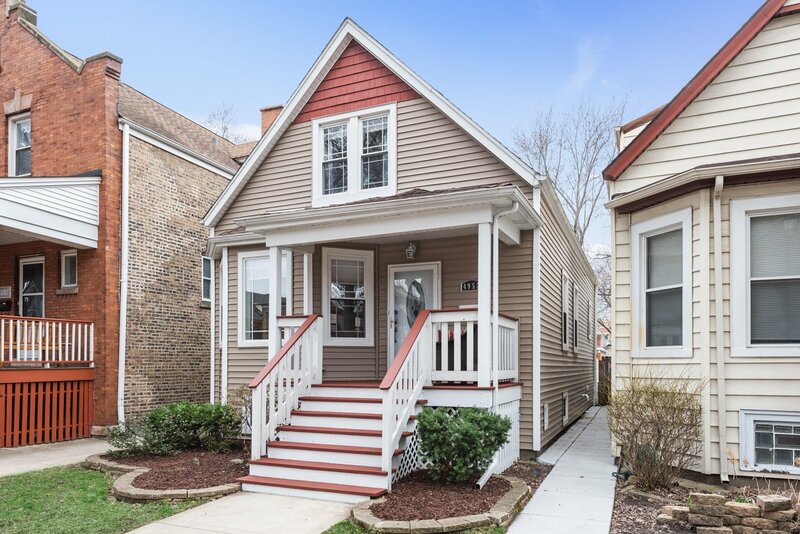 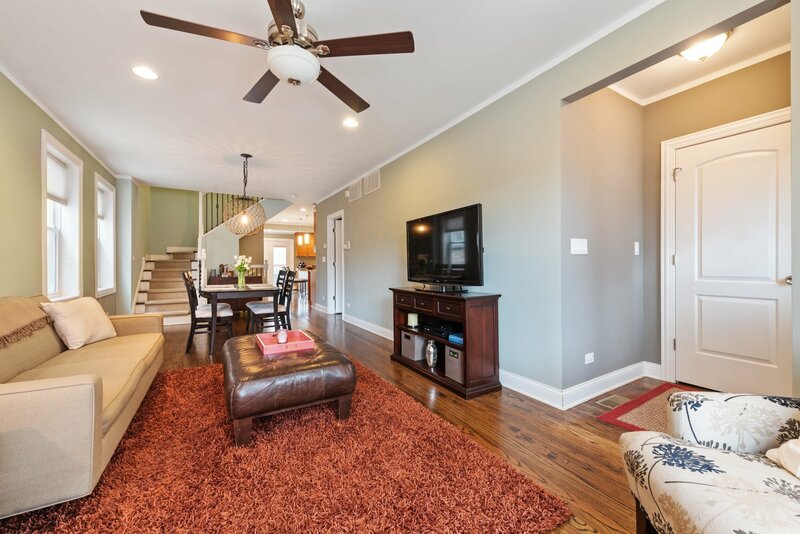 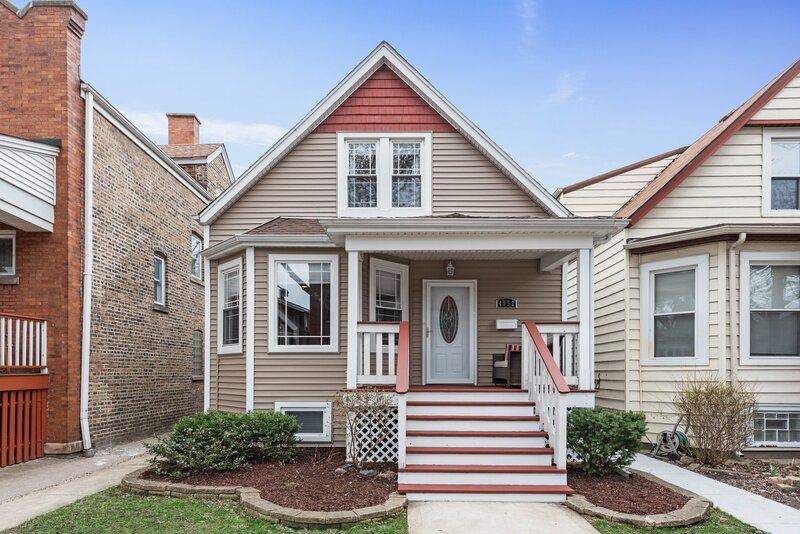 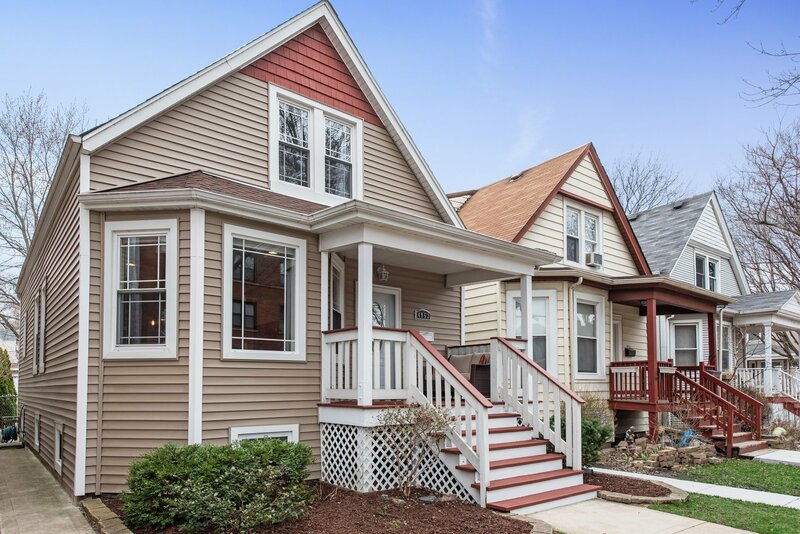 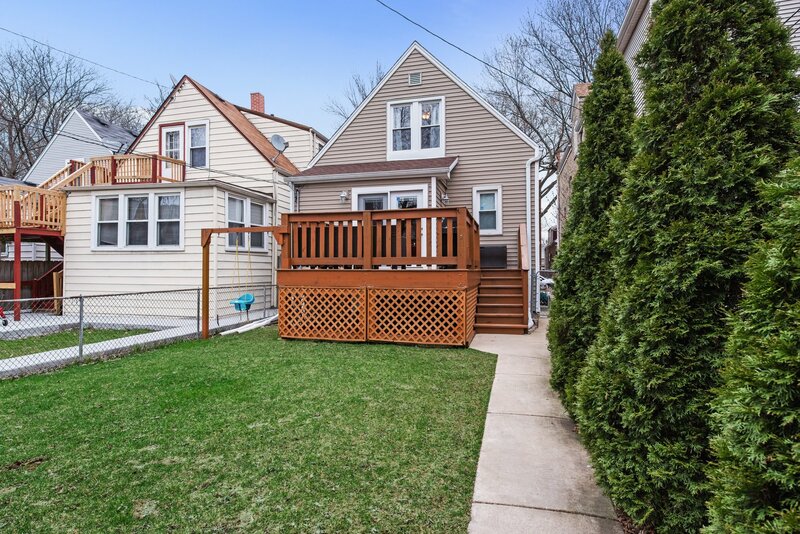 .. walking distance to the Schools, Square, Metra, CTA Brown line, Winnemac Park, Lake, Shop/Eats and so much more !